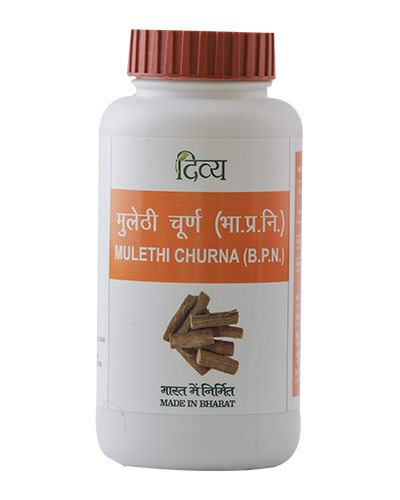 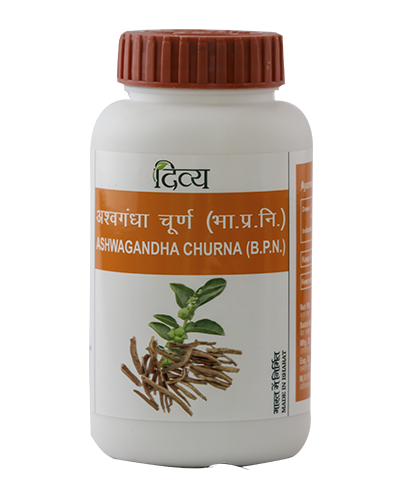 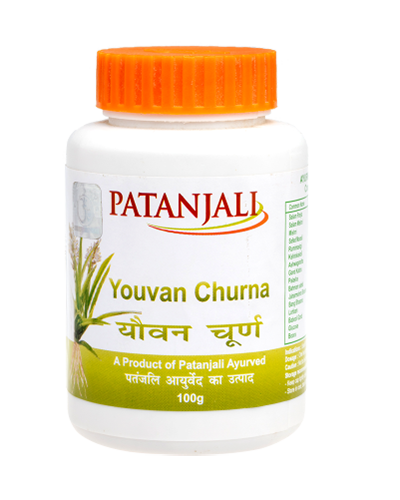 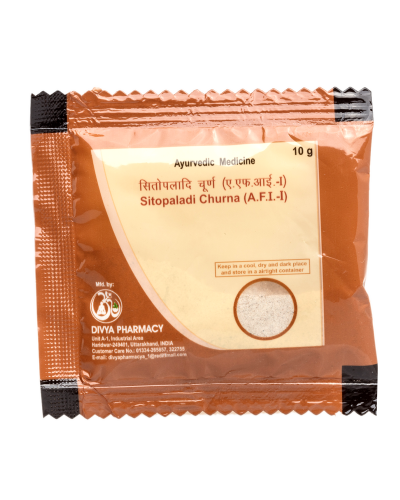 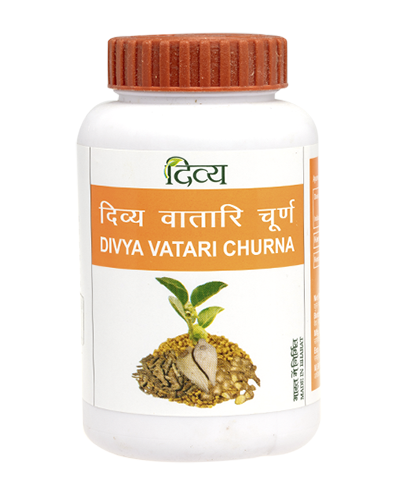 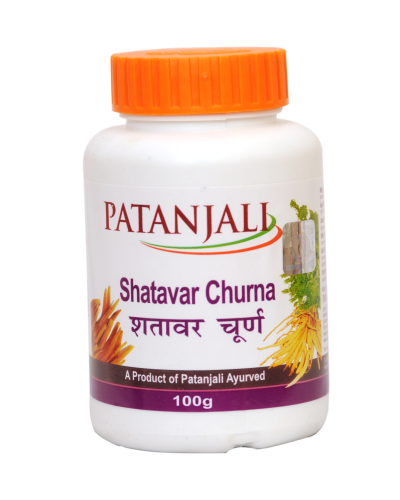 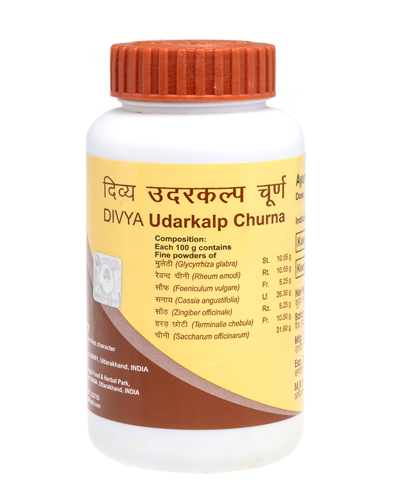 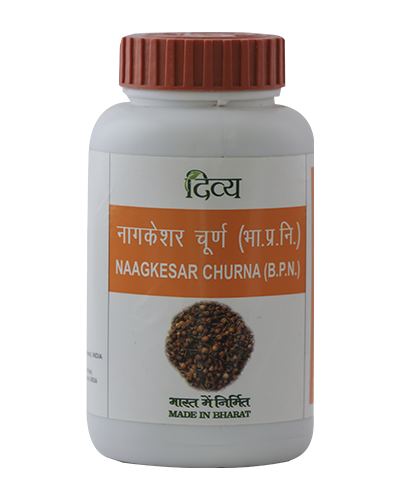 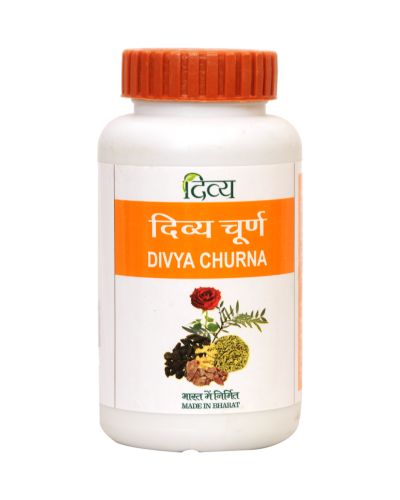 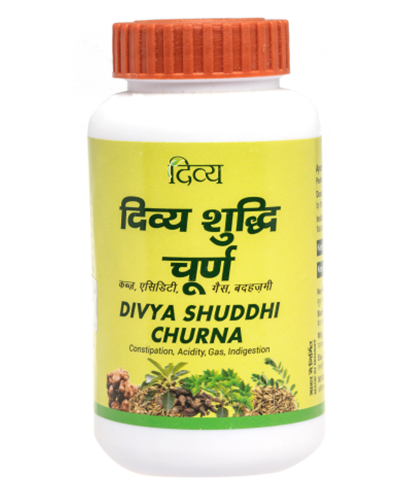 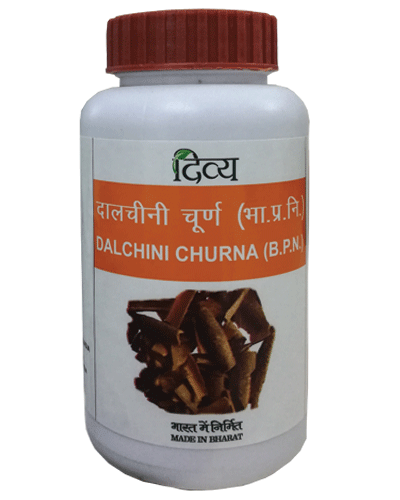 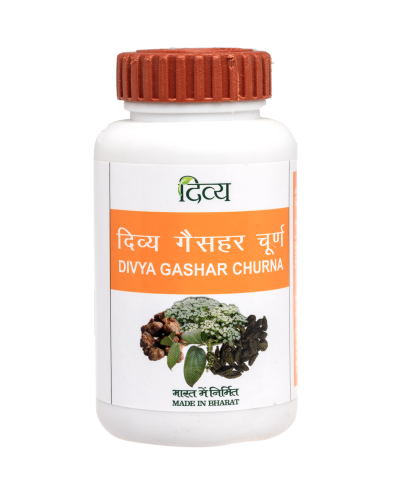 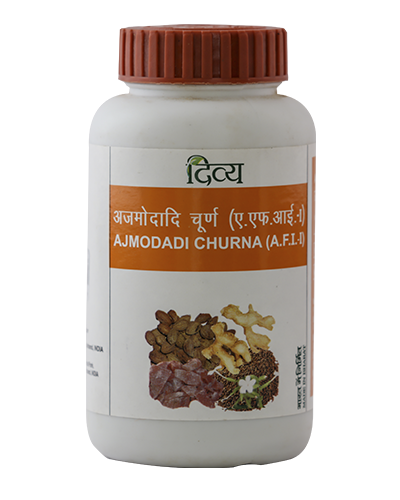 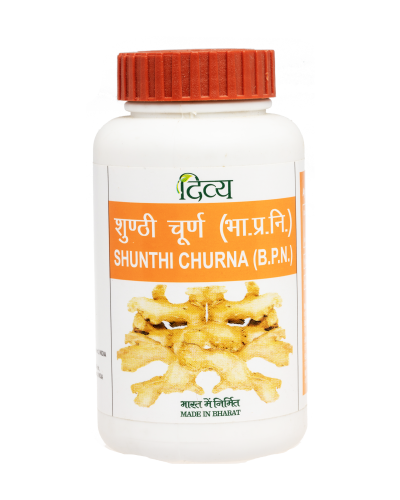 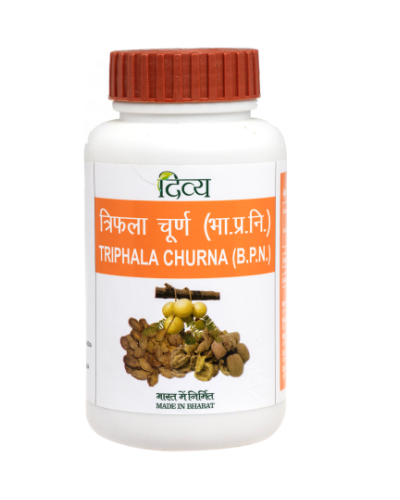 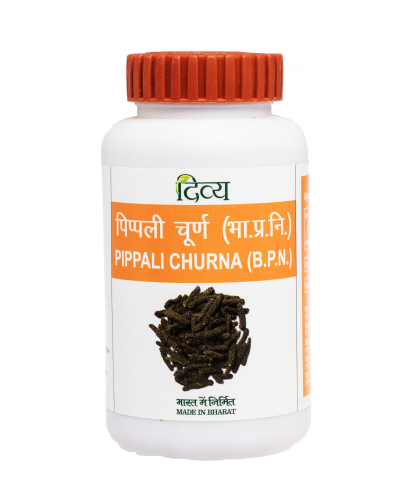 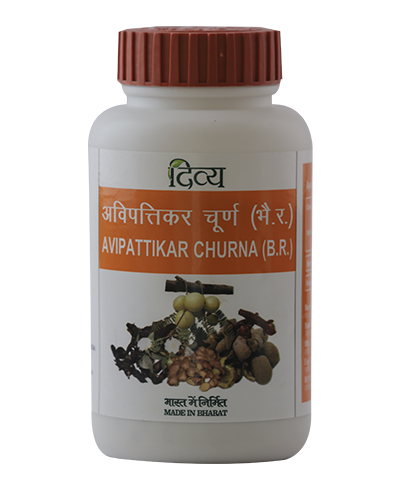 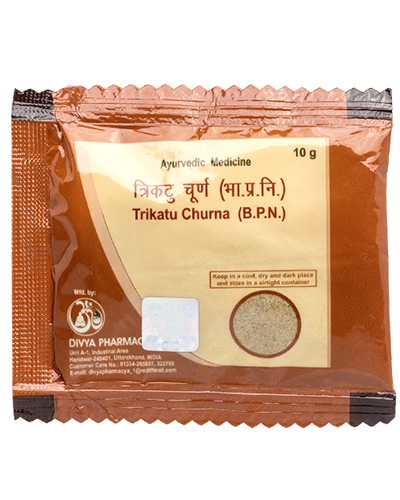 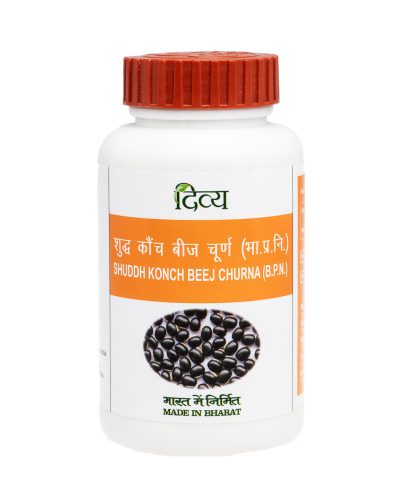 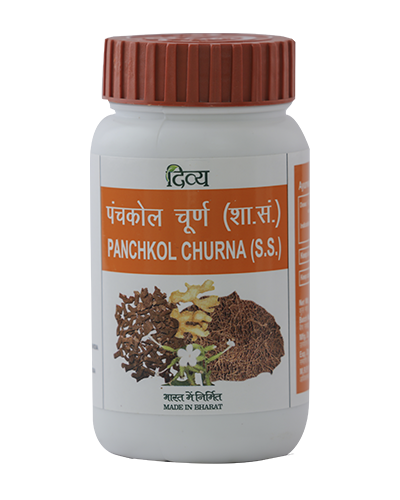 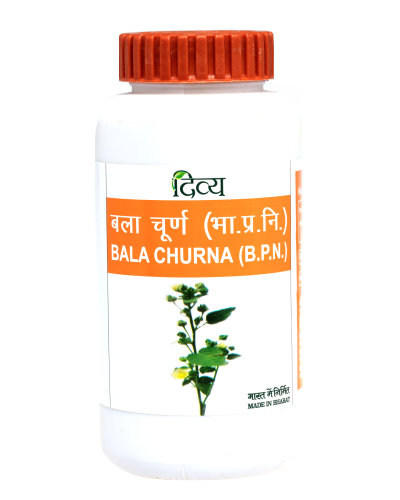 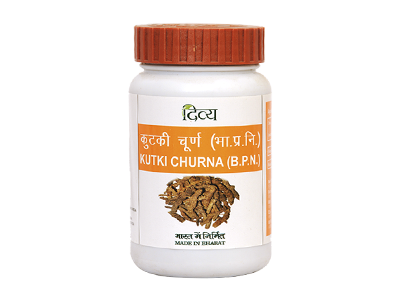 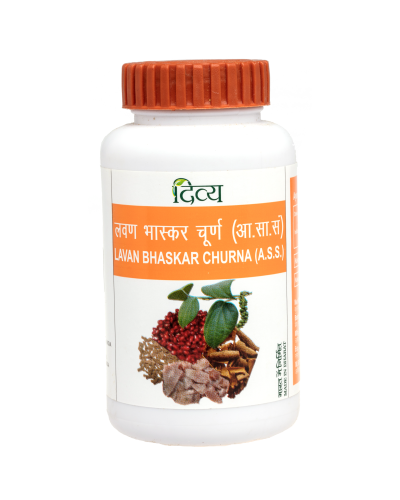 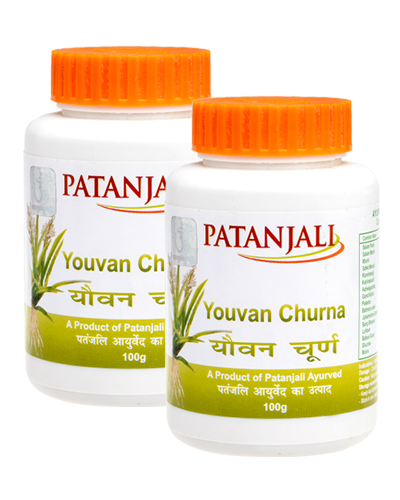 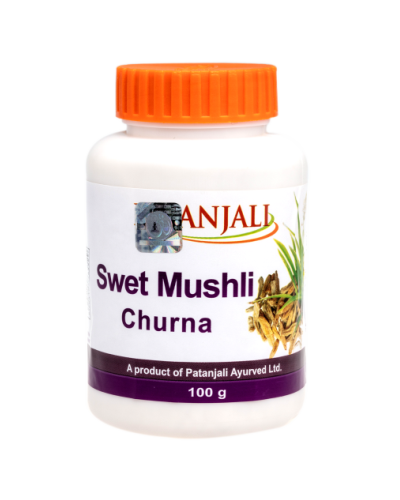 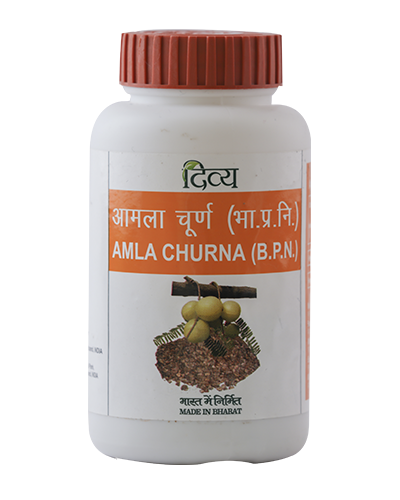 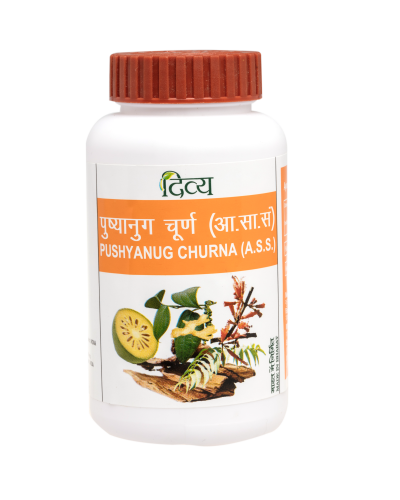 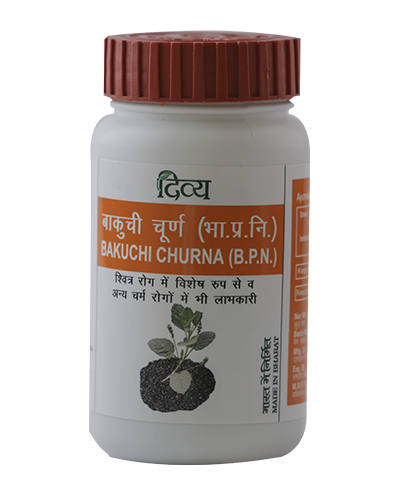 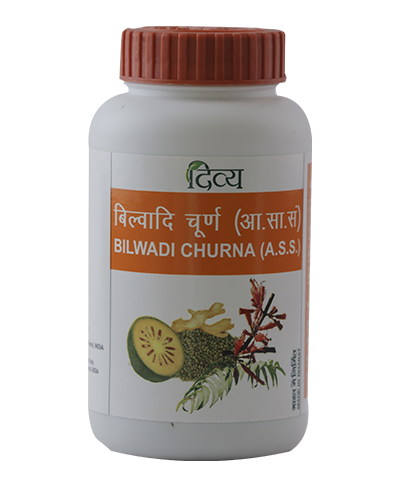 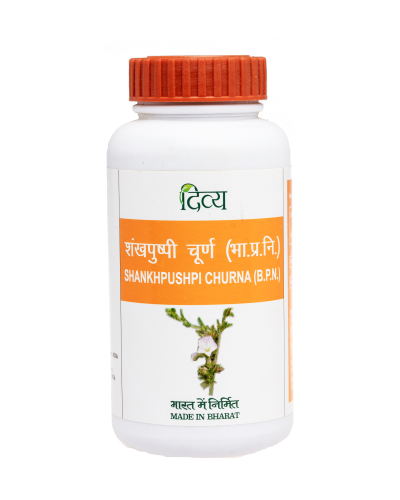 Kutki Churna is an ayurvedic medicine which fortifies your liver from Hepatitis C virus, protects your heart and boosts immunity. 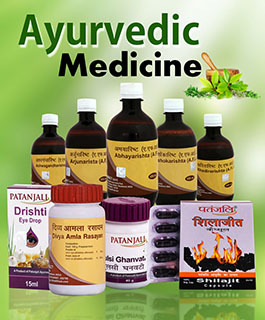 It has multiple benefits. 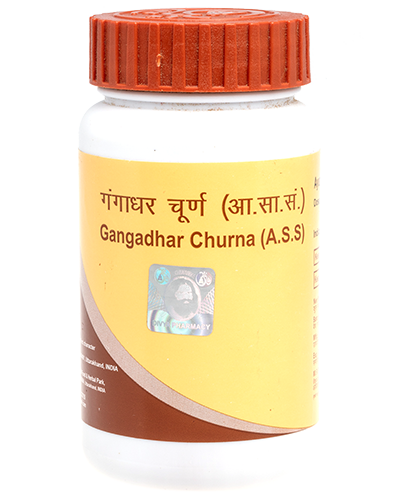 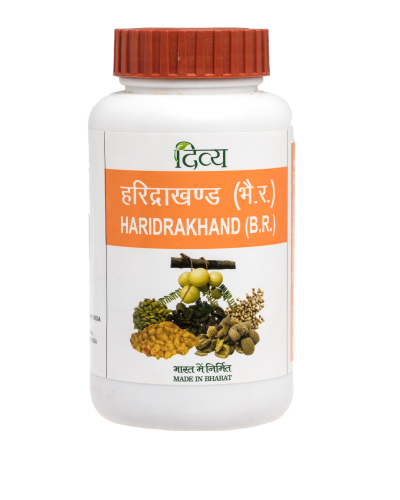 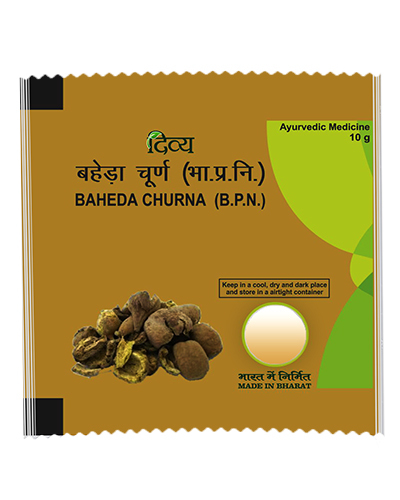 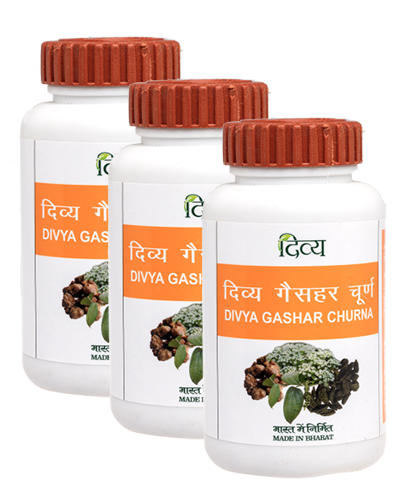 It also improves digestion and therefore helps in controlling weight and helps you recover from jaundice.